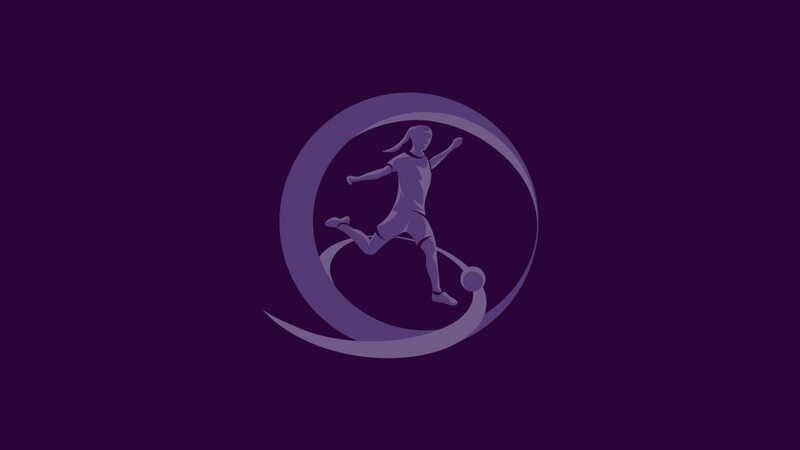 In recent years UEFA has stepped up its commitment to women's football and youth development, a facet that was underlined this week with the launch of their first new competition in five seasons - the UEFA European Women's Under-17 Championship. Although bringing the female game in line with the men's by having an U17 as well as U19 Championship has been discussed for many years, there were worries that some would shy away from having to maintain competitive squads at both levels. But with the inaugural FIFA U-17 Women's World Cup set for 2008 UEFA has launched its own event, carrying both a European title and three World Cup berths - 40 associations entered teams, well above expectations. Claudio Negroni, who as UEFA's product manager for youth and amateur football oversees the underage women's events, told uefa.com: "For a couple of years we had thought about organising a tournament, but we were reluctant to add an additional competition as there are fewer players available. But then FIFA took the decision to organise the World Cup so we had to jump on the train. And we were quite surprised - we never thought 40 associations would enter." Coaches have given the new competition a warm welcome. Mo Marley, who led England to this summer's UEFA European Women's U19 Championship final, said: "We have a comprehensive U17s programme ourselves but you can't beat tournament football - the presence, the pressure - and that will have a huge effect on the U19s. We'll be inheriting players who've already got to major finals and they're going to have that much more experience, and that will have a knock-on effect for the seniors." Jarmo Matikainen, the experienced Finnish technician, agrees that there will be a virtuous circle throughout the game. "[The U17s] is a massive step," he said. "There will be a continuation for competitions and it will probably mean countries start their player development earlier. It will certainly mean starting their national teams earlier. Also, co-operation with clubs will get better." Like when the female U19 competition was launched as an U18 event in 1997, the first Women's U17 final tournament will be a four-team event in May, with the hosts picked from the qualifying quartet after they earn their places the month before. But Negroni says that in the near future an expansion to the standard eight competing nations may occur, and that there has already been interest from potential hosts. Negroni said. "We have sent provisional invitations for bids for 2010 and 2011. Maybe they will be eight-team finals. The interest has been higher than for the U19s as it is a new competition." Matikainen - who regularly works as a UEFA technical observer at competitions - concludes that the benefits of these tournaments are clear. "When things are initiated by FIFA or UEFA in the form of international competition then a chain goes down to each individual country and their clubs," he said. "The process takes time but the backbone is the international competition system." This is an edited version of an article from this week's uefa.com Magazine. To read in full click here. Berglind Björg Thorvaldsdóttir scored eight goals in three games to ensure Iceland won Group 4 but hosts Slovenia face a nervous wait to see if they can join them. UEFA's interim CEO Gianni Infantino has welcomed the new UEFA European Women's Under-17 Championship after introducing the draw for the first edition.